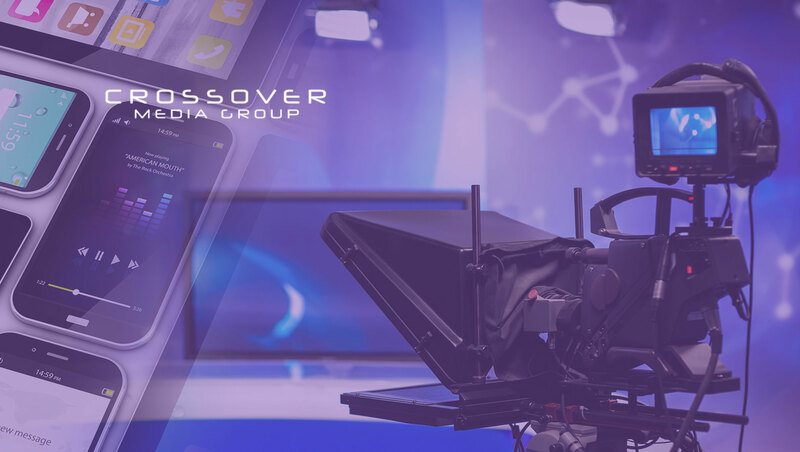 Crossover Media Group Sales (CMGS), a cross-platform content-production and advertising-sales representation firm recently launched with offices in New York City and Los Angeles, has added five new program lineups in the sports field to its growing roster of client shows and personalities. Tampa Bay Buccaneers star wide receiver DeSean Jackson will launch a weekly podcast – “DeSean Jackson One-on-One” — for which CMGS will handle ad sales and assist with production. The show, covering not only sports but music, lifestyle and personal stories, will feature some of the biggest names in the worlds of both entertainment and sports. CMGS also will syndicate to broadcast radio stations and handle advertising sales for “VSiN Action Update,” a series of sports betting vignettes — fed twice each weekday — from the first network dedicated to sports gambling information, VSiN (Vegas Stats & Information Network). CMGS also handles ad sales for all platforms for VSiN, which was founded by legendary sportscaster Brent Musburger and is riding the wave unleashed by the recent U.S. Supreme Court decision enabling states to legalize sports betting. In association with Sports USA — the country’s longest tenured broadcaster of NFL Sunday afternoon play-by-play — and its founder and award winning-broadcaster, Larry Kahn, CMGS will launch a suite of program offerings. “The Buck Stops Here,” a twice-weekly football podcast hosted by sportscaster and former Indianapolis Colts tight end Charles Arbuckle, will alternate between NFL and NCAA coverage. The shows join a Sports USA branded lineup of 20 NCAA terrestrial radio game broadcasts featuring the best match-ups in college football each week. CMGS will handle ad sales for the game broadcasts and the podcasts. CMGS and Sports USA also will launch “Classic Conversations with Joe Morgan,” a weekly podcast hosted by Major League Baseball Hall of Fame second baseman Joe Morgan, whose two-decade career in the majors included two World Series championships and two MVP Awards. After his playing career ended, Morgan won two Emmy Awards for Best Sports Event Analyst. “Classic Conversations with Joe Morgan” will feature Morgan speaking with some of the biggest names in sports history. CMGS will handle ad sales for the podcast. All four program series – with DeSean Jackson, VSiN and Sports USA — will launch with the commencement of the football season.